Vennli, a content intelligence platform, announces its newly redesigned website and logo. The brand refresh comes at a time of change for the company as it prepares to unveil new product updates to its content intelligence platform. Conferences include ContentTECH Summit, Content Marketing Conference and MAICON. Attendees at Content Marketing Conference will have the opportunity to hear from Vennli CEO Marty Muse on practical ways that marketers can combine artificial intelligence with customer data to craft content strategy and exceed revenue goals during his session. 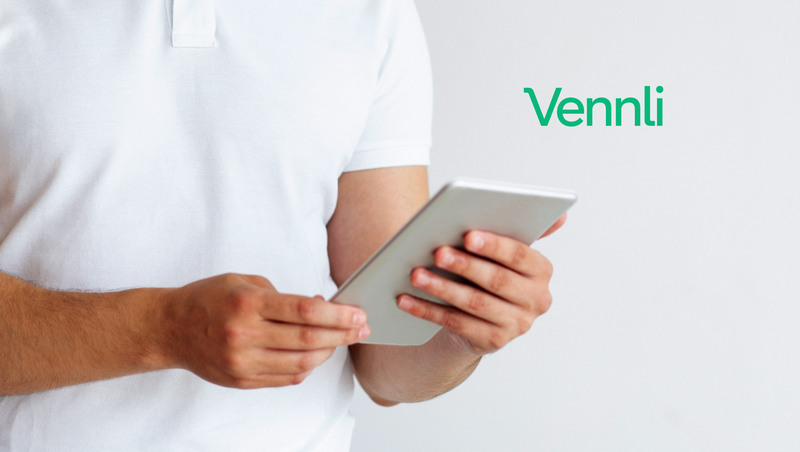 This announcement follows the release of Vennli’s Content Marketing Strategies That Build Brand Trust report, which revealed the impact of content throughout the buyer journey.